Preschool documentary following the lives of eight young children and their families. Browse content similar to Our Family. Check below for episodes and series from the same categories and more! 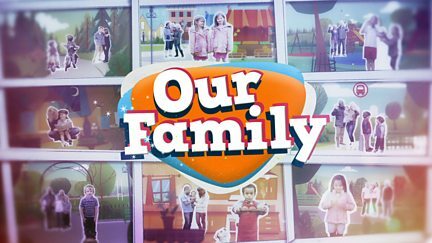 Highlights from the observational documentary about young children and their families.